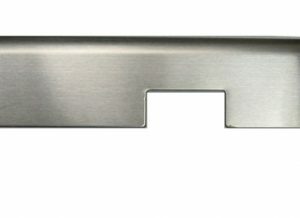 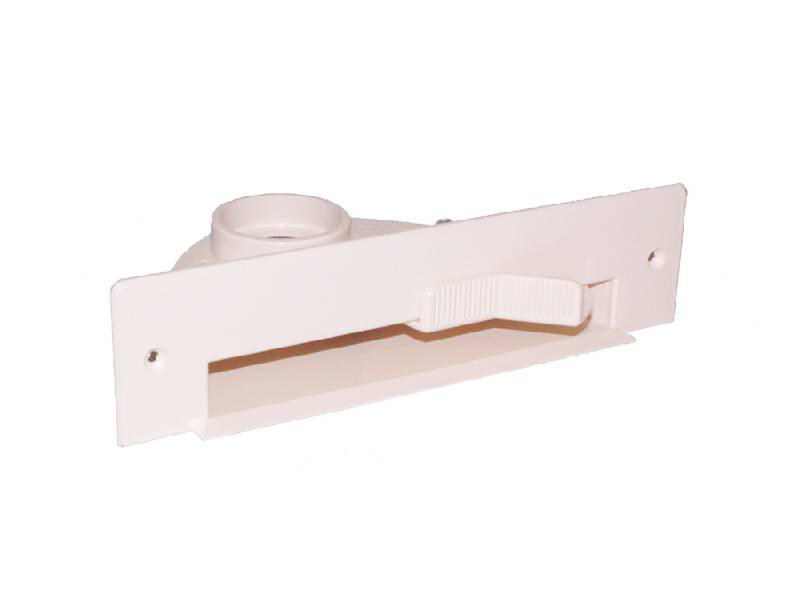 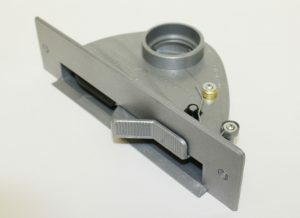 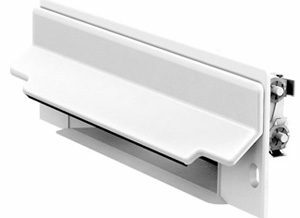 The Original VacPan Sweep Inlet installs under the cabinets or into the wall. It is great for high traffic areas like the kitchen or bathrooms. 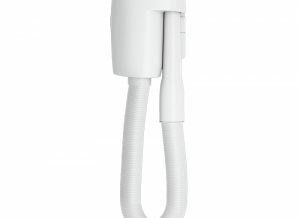 Clean with the ease of a broom plus you have all the benefits of a central vacuum.